Impressive petrol and diesel engines. Low running costs. Decent handling. Seven-year-warranty. Dreary cabin. Cramped rear seats. Bumpy ride quality on larger wheels. 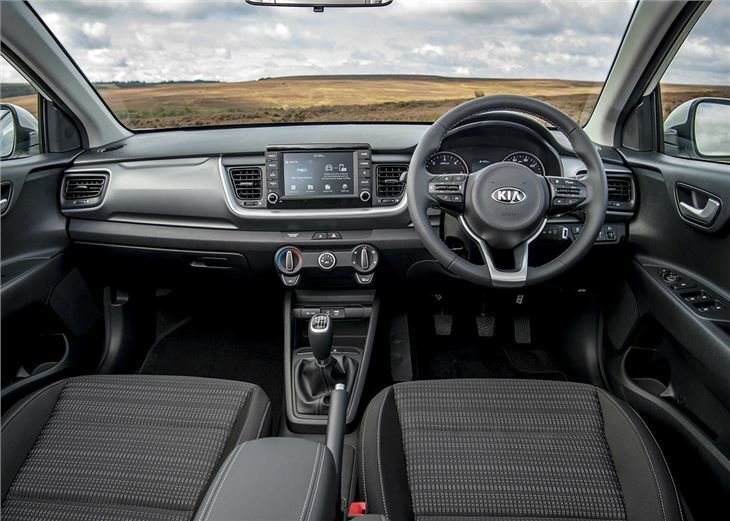 KIA Stonic 1.0T GDI DCT-7 dual clutch automatic now available. The Kia Stonic is a sensible and safe compact crossover that promises years of hassle free, low cost ownership. It can't match its rivals for space, style or in-car tech, but the Stonic will please people who prefer to save money than keep up with the latest trends. 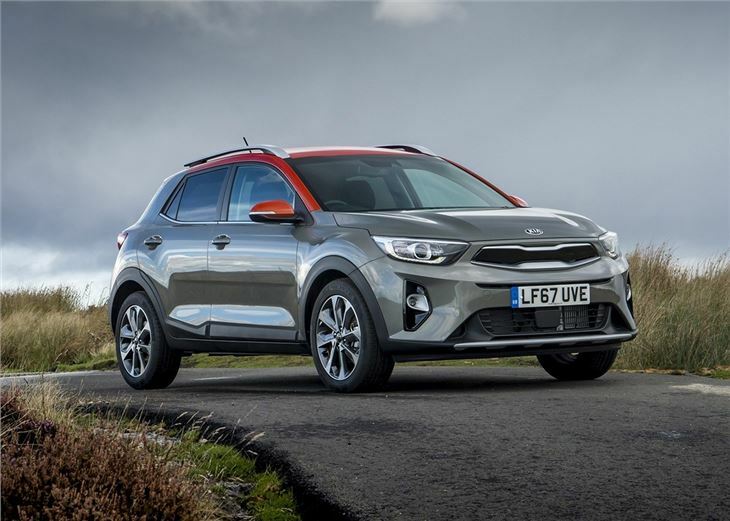 The value-focused nature of Kia means that a few buyers will have to raid the options list to get the best out of the Stonic. 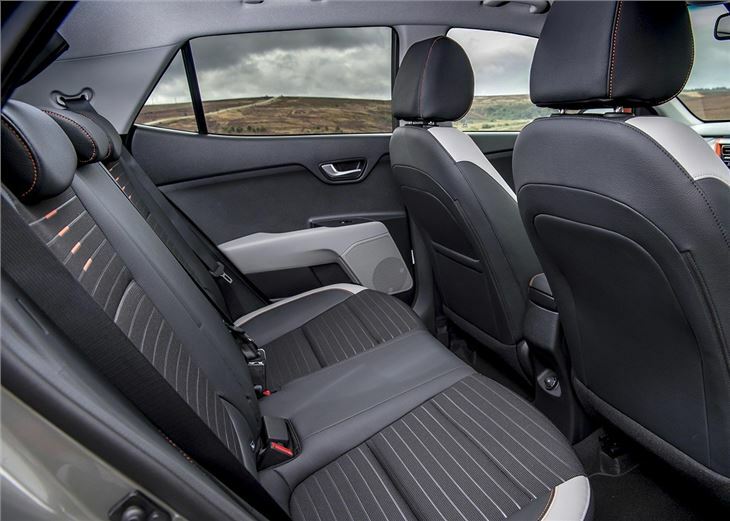 In fact the mid-spec model gets all of the daily motoring essentials, with climate control, touchscreen navigation, reversing camera, parking sensors and automatic lights all included in the deal. You also get a huge seven-year warranty, which means Kia will cover all of the major components for 100,000 miles (or unlimited mileage in the first 36 months). The Stonic isn't built for speed, but it does drive better than many of its small crossover rivals; the front-wheel drive set-up has lots of grip and the steering is nicely weighted. 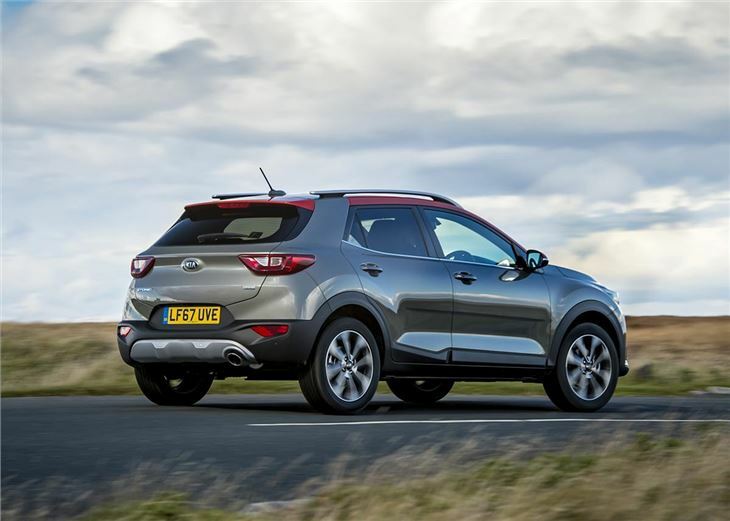 Unlike the Hyundai Kona, there isn't a four-wheel drive option but there is a surprising amount of fun to be had behind the wheel of the Stonic. The turbocharged 1.0 T-GDi is the best engine; the three-cylinder petrol is advertised with 50+mpg and can be paired with a six-speed manual or a seven-speed automatic gearbox. A 1.6 CRDi diesel is also available for drivers who cover long distances. 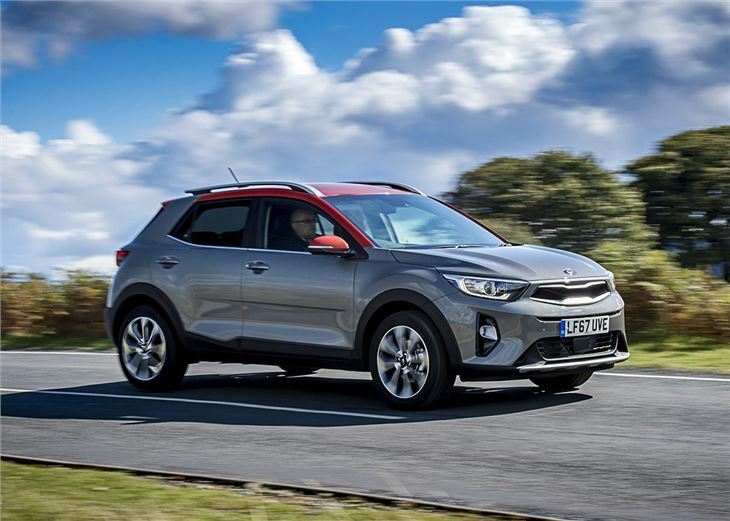 Both the 1.0 T-GDi and 1.6 CRDi will cover 0-62mph in roughly 10 seconds and this means the Stonic has enough in its locker to join a fast flowing motorway or busy roundabout without stress. Passing slow moving traffic, on the other hand, requires a downward gear change or two. And the 1.0 petrol tends to get quite gruff as the revs increase. Passengers wanting a taste of luxury will find the Stonic's cabin a tad underwhelming. The dark and dreary interior’s covered almost exclusively in a layer of cheap and scratchy plastics that wouldn't be out of place on a 1980s VCR. 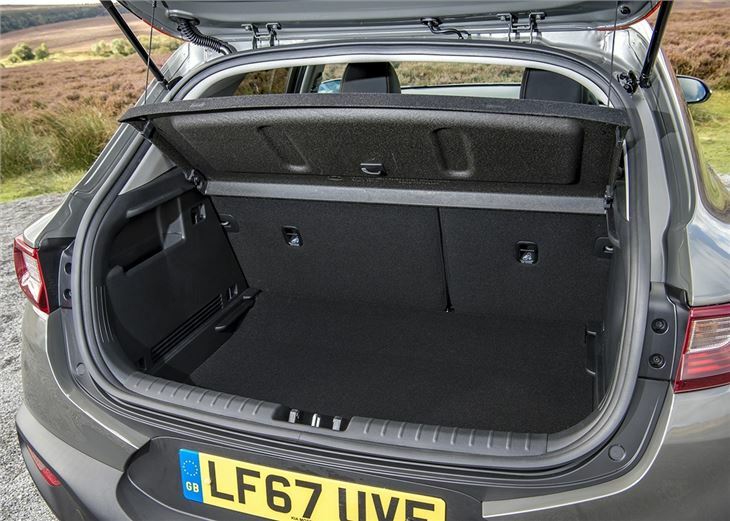 The rear seats are cramped too, which makes long trips an unpleasant experience for tall or large adults. 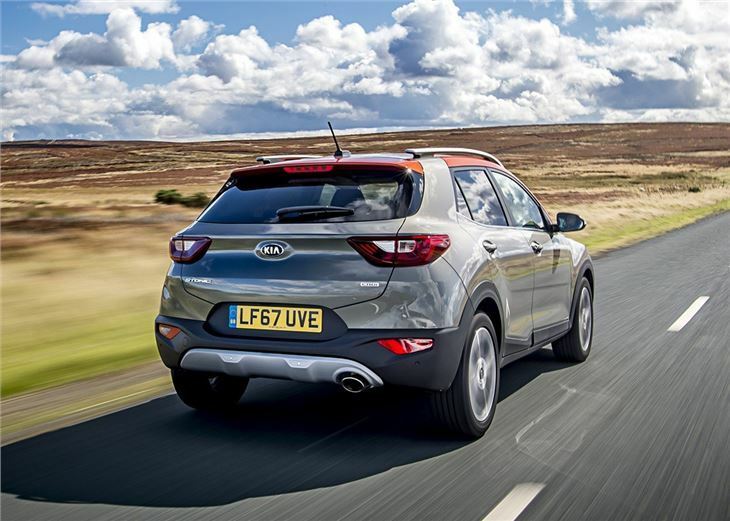 The decision to choose the Kia Stonic over a SEAT Arona or Mazda CX-3 will very much depend on expectation. Buyers who want something upmarket, smartly styled and filled with touches of luxury will be better with SEAT or Mazda. However, for those in need of an affordable crossover with a huge warranty and low life costs, the Stonic will be something of a long-term bargain. Impressively equipped and stylish car, something a bit different.